For this series of blogs, I began thinking about those who support, nurture and inspire us as scientists. The late Hana Harawira remains an inspiration to me, and hence this blog is about her, written together with her whanau. E Hana, taku hoa pūmau, he mea paku māhau. Unconventional thinking often drives progress. When intelligence nurtures creativity, new shoots grow and encourage knowledge. One woman who understood this well was Hana Harawira, from Tūhoe, Ngai Te Rangi and Ngāti Ranginui. 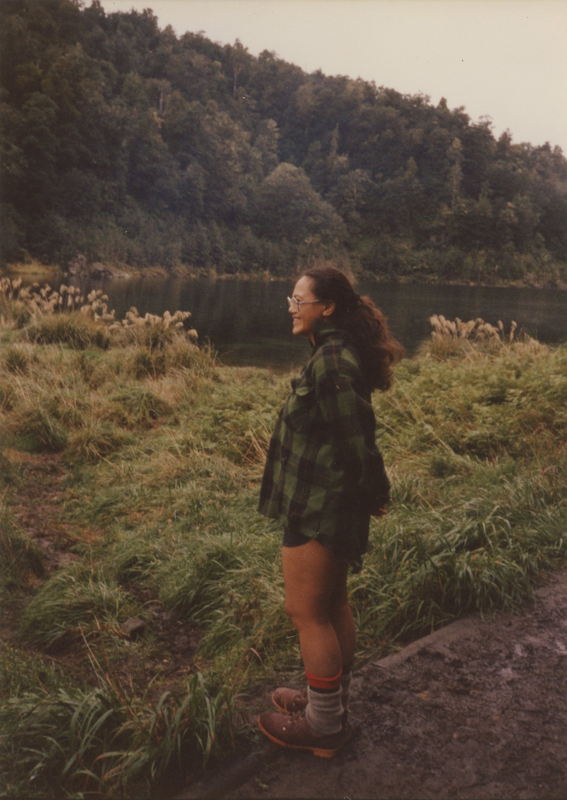 For Hana, science was deeply connected to the land, her whakapapa and the community in which she lived. In her student days, when I first met her, Hana wasn’t the outdoor type but still keen for an adventure. She was more likely to fall off a horse than stay on it so she took up tramping in the South Island and continued when we went back to Te Urewera, where her Mum was from. This bewildered her grandparents, who were convinced tramping through forest with a heavy pack and like-minded friends like me, would end up with a search party of Uncles having to rescue us. But these adventures actually encouraged a greater sharing of traditional knowledge about Te Urewera and her whānau’s history on the land. Cilla Wehi and Hana Harawira, supplied. She learnt about her responsibilities in this space, that the tīraiwaka (fantail) that flitted ahead of us was clearing our path of spirits, that private pockets of land existed in a national park, and that wetlands were important to the health of Ōhinemataroa, the Whakatāne River. In later years, Hana developed an interest in ecological restoration and turned her mind to the restoration of the Ruatoki river valley, including weed eradication, fencing, protection of the riverbed, and more. Hana would often go camping, kayaking and horse-riding in Te Urewera with her children and she always tried to get young and older members of her whānau to be more involved with the marae, hapū, and land. She initiated the building of Te Poho o Rangimonoa marae on whānau land at Te Pūtere o Pōtaka within Te Urewera, uniting generations from the hapū of Ngāti Mura and Hāmua in doing so. The restoration of Ōhinenaenae was a special project. This small piece of land at the end of Ruatoki Valley Road is a place of cultural history for her whānau, where the pito or umbilical cords are placed in a special tree, where karakia are performed and rongoā or medicinal plants gathered. Hana’s intuitive understanding that whānau health and environmental science are intimately connected led to ground-breaking research on kaitiakitanga for her Masters thesis at Te Whare Wānanga o Awanui-ā-Rangi. Hana explored how whakapapa and whanaungatanga inform kaitiakitanga, focusing on whānau and hapū perspectives that embody active guardianship. Using two case studies, she positioned whānau stories, knowledge and actions at the heart of kaitiakitanga, transforming it from vague philosophy to a whānau action plan. Hana conducted interviews and examined 19th and early 20th century manuscripts to illuminate the life of her great-great-grandfather, Teepa Koura, a Ringatū tohunga, a Tūhoe land activist, and hapū leader. 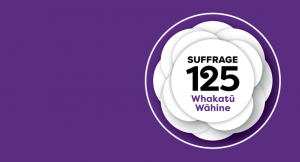 His actions demonstrated a process of involvement that informed her whānau about enacting kaitiakitanga within modern-day legal, statutory, and scientific frameworks. It came at a transformational time for Ngāi Tūhoe as it considered its own blueprint for a treaty settlement and future. 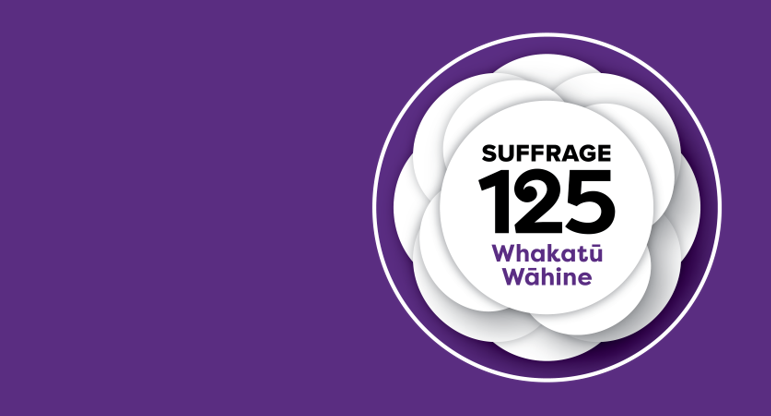 Her aspirations helped her whānau understand, document and utilise their expertise and become all the stronger for it. 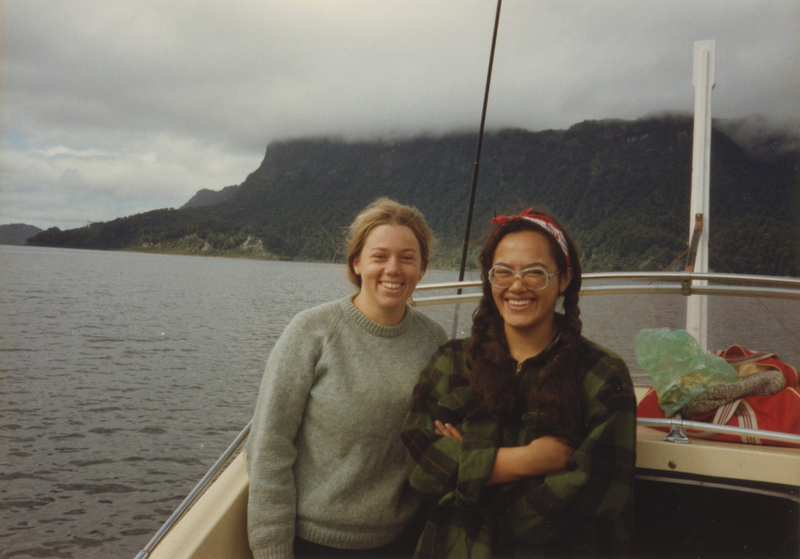 Hana’s work and pivotal events such as the Foreshore Seabed Act and climate change also motivated her father Eddie Harawira—a mill worker his whole working life—to study environmental management in his 60s. His whakapapa within Tauranga Moana gave Hana another sphere of influence at a hapū level and as an academic. Hana also supported initiatives connecting scientists with Ruatoki youth, health professionals with rongoā and mirimiri (therapeutic massage), and academics with Tūhoe oral histories. Her creative energies led to art projects for community initiatives at Te Wharekura o Ruatoki, among her whānau and iwi. Events such as Te Hui Ahurei a Tūhoe, built connections to nature, with Hana painting horses skulls, rocks and pou as a stage backdrop to the festival in 2011, a collaborative effort that displayed the cultural messages of Tūhoe whakataukī rooted in the whenua itself. Hana’s body was returned to the whenua on her death in 2015. But her work still cultivates new growth. Dr Priscilla Wehi is an ecologist and conservation biologist with Manaaki Whenua – Landcare Research. Her research includes using whakataukī – Māori ancestral sayings – as a window into past events, like the extinction of the moa and the importance of kurī. Harawira, H., Harawira, T.W. and Wehi, P.M., 2005. 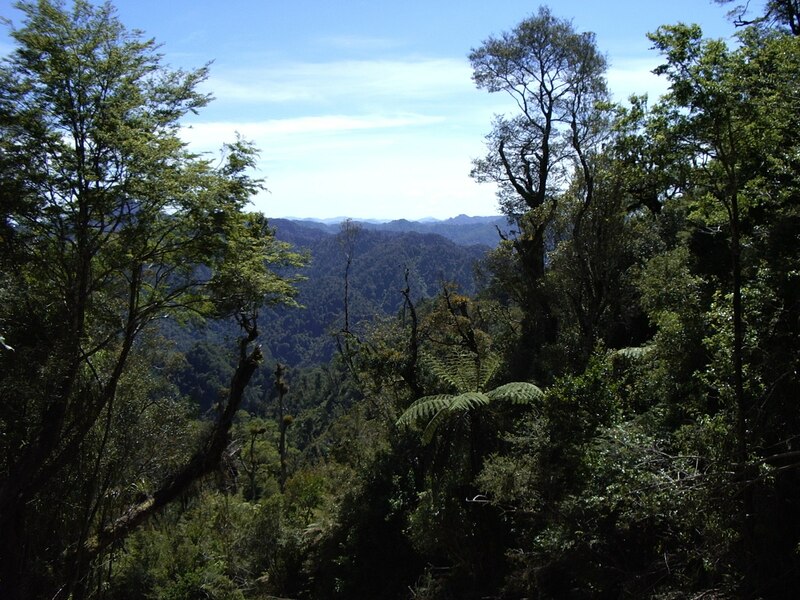 Restoration ecology, harakeke and traditional knowledge. Key note address. Māori women’s conference: Wahine, whanau, whenua. November 3 2005 Hamilton, New Zealand. Whaanga H, Wehi P.M., Harawira H. & Roa T. 2010. Kei ngaro i te moa: Whakataukī and the relationships between biological, linguistic and cultural diversity. NZ Ecological Society Conference, November 2010, Dunedin, NZ. Harawira Hana 2015. Kia hikoi ake ahau i ngā tapuwae o oku tīpuna. Masters of Māori Studies thesis, Te Whare Wānanga o Awanui-ā-Rangi, Whakatāne, New Zealand. Featured image: Te Urewera, Brucieb, Wikimedia Commons.